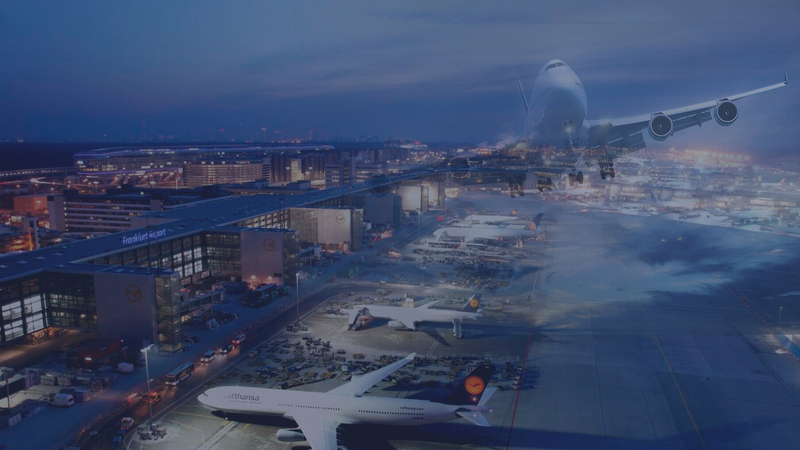 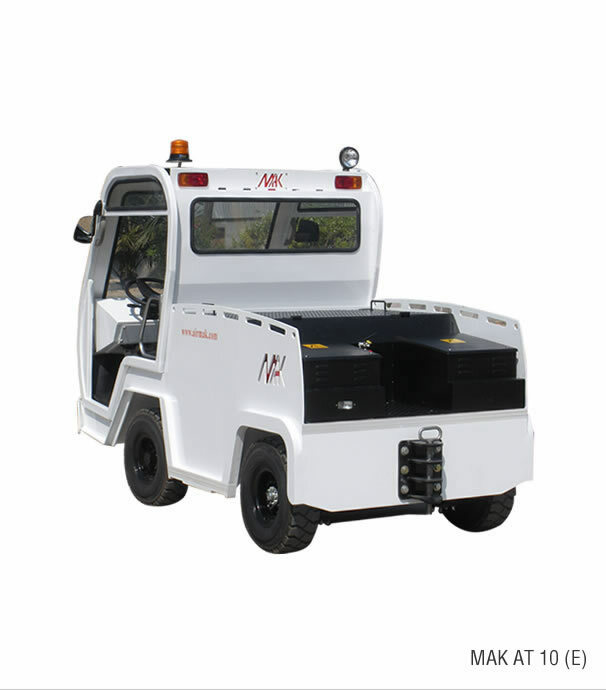 The tugs at an airport serve multiple purposes and represent an essential part of ground support equipment. 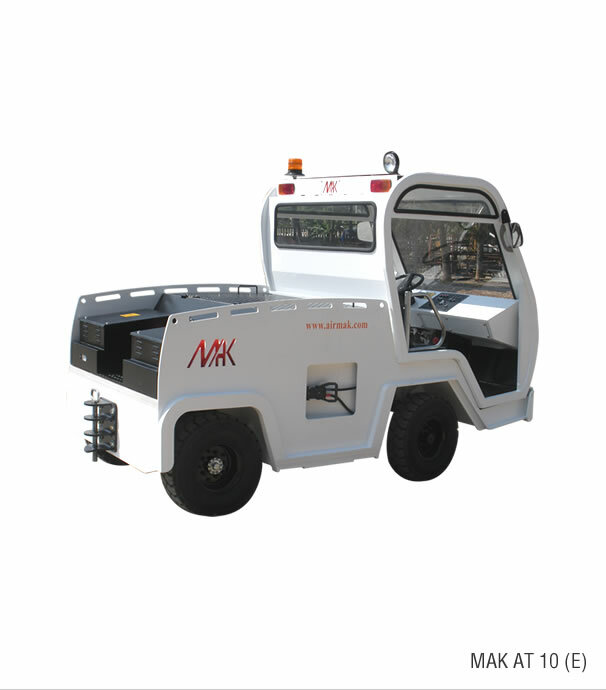 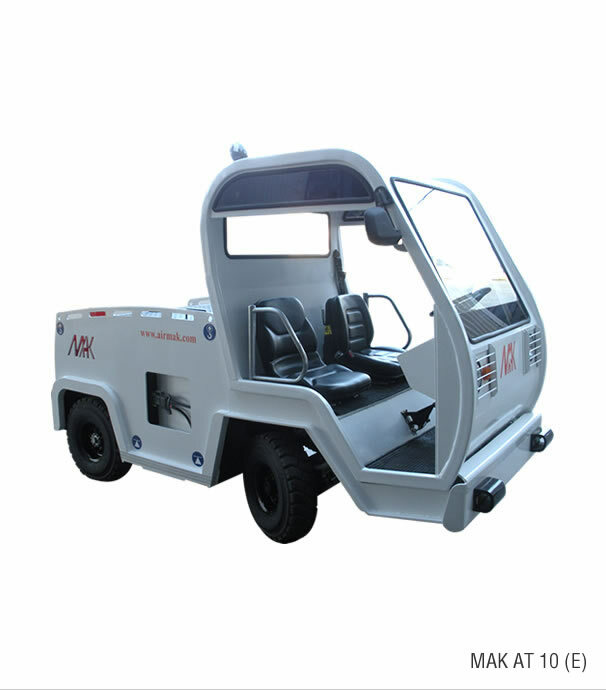 They can be used to tow baggage carts, Ground Support Equipment, Trestles or any other equipment. 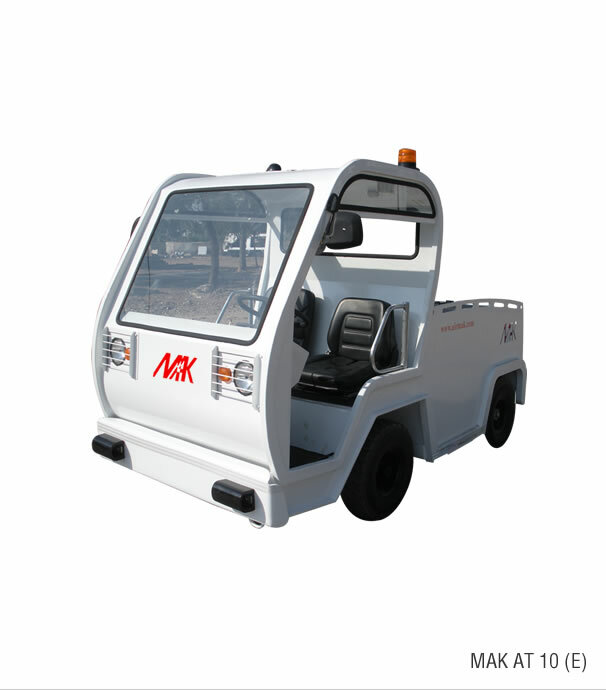 *Due to continuous development, dimensions, layout, configuration and specifications are subject to change without notice.